Sunday, January 31, 2010 – At 7:23am the Brentwood Fire Department was alerted for a reported structure fire at 5 Pelham Drive. 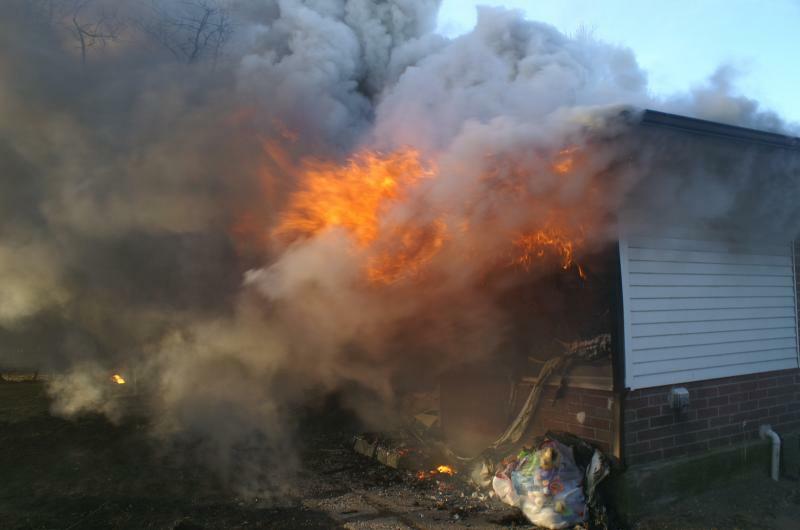 Upon arrival, Chief Eric Raudies was faced with a 1-story private dwelling heavily involved in fire and ordered a reactivation for a working structure fire. Due to multiple frozen hydrants in the area, a positive water source was not readily available and mutual aid engines were requested from the Central Islip, Hauppauge and East Brentwood Fire Departments as well as a rapid intervention team from the Commack Fire Department. 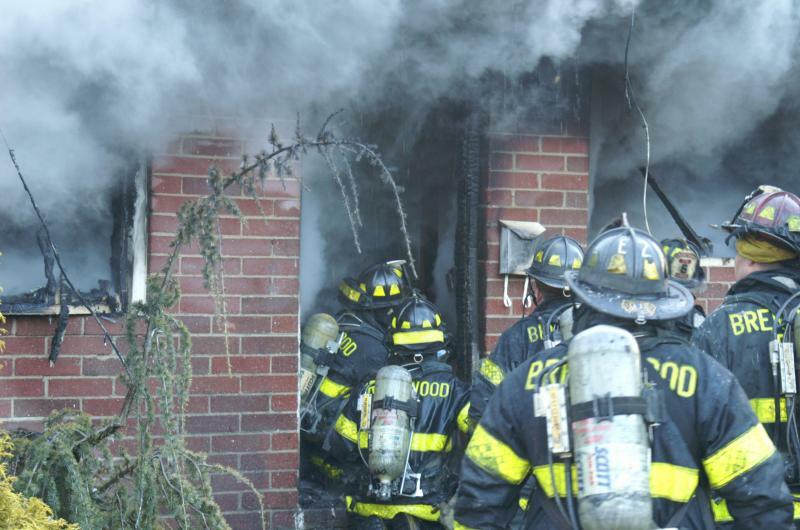 Bay Shore Fire Department was requested to stand-by at Brentwood’s Headquarters. 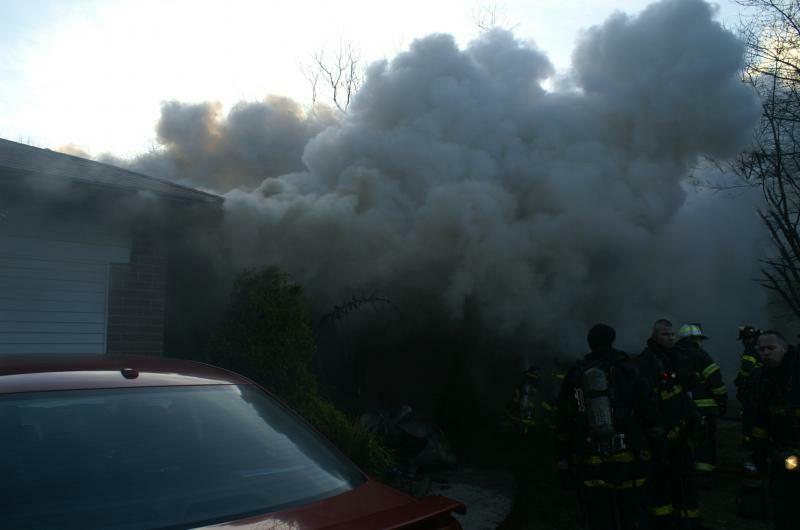 Despite multiple obstacles, fire personnel made an aggressive attempt to search the structure and battle the blaze. Throughout the incident, a total of eight fire personnel were treated for minor injuries. 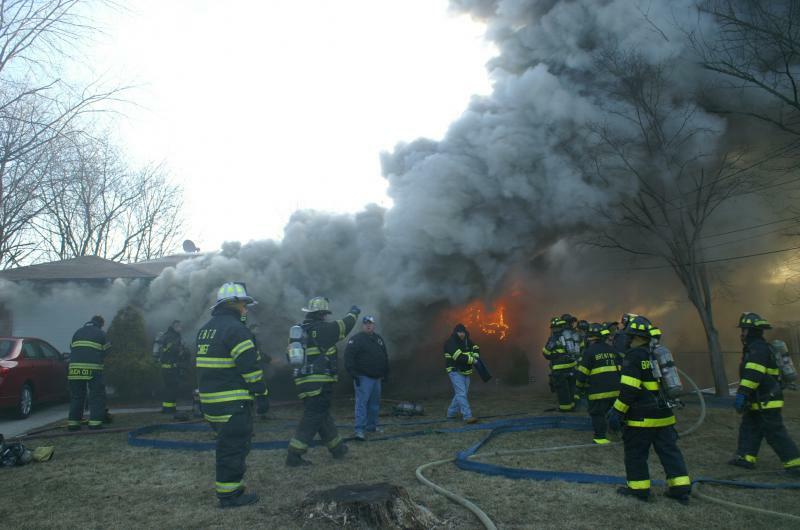 All units were released at 10:49am and the scene was turned over to the Islip Town Fire Marshal’s Office and the Suffolk County Police Arson Squad for further investigation.